Macau casino operator Galaxy Entertainment Group Ltd (GEG) has started a training programme for about 7,000 of its employees. The firm said it was the biggest occupational qualification programme in Macau’s casino industry. In a press release from Galaxy Entertainment issued on Thursday, the company stated it had arranged the programme with Macao Polytechnic Institute (MPI). It will lead to casino staff obtaining the GEG-MPI Gaming Position Certification, said to recognise theoretical and practical skills. The programme will provide workers with instruction in areas such as table games, electronic games and cage. 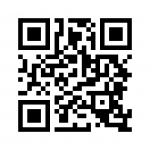 MPI will design special courses to enhance staff members’ professional knowledge, skills and experience. 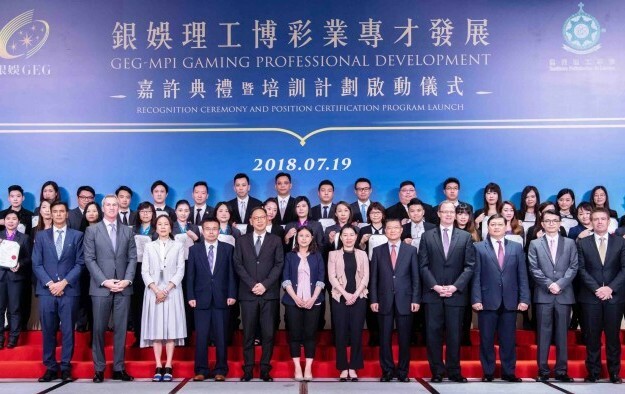 GEG and the MPI held a ceremony on Thursday to mark the start of the programme where Galaxy management recognised the efforts of the nearly 50 staff that had earned a so-called Gaming Management Diploma, jointly awarded by the casino firm and MPI. “MPI appreciates that Galaxy Entertainment Group attaches importance to employee training,” said MPI Gaming Teaching and Research Centre director Wang Changbin. He added that the centre “would love to continue to work” with Galaxy Entertainment to launch different training programmes in order to help the firm’s employees “further enhance their skills and service quality,” and facilitate the casino group’s “further development”.